Today is marked down on the calendar as The Commonwealth of Nations Day, a celebration of which is formally known as The British Commonwealth and as such the remainder of the British Empire. Today it mainly stands as a way to keep trading agreements open between countries formerly ruled by Britain. With the legalisation of recreational cannabis starting to take root across the USA we are receiving the data that shows how many jobs have been legally created, how much tax has been paid to the state and how much has been earned legally in wages to the new workforce that can now be accounted for. Here at the UK Cannabis Social Clubs we like to reflect on those figures and wonder how they might look if we found ourselves with the same set of rules in the United Kingdom. Here you are faced with a three strokes warning system with the police before the courts get involved, unless you have over a “personal amount” which is around 360g, or you are caught growing which could get you a year to 14 years behind bars. Those with a medical condition are starting to be looked at more kindly by the courts and some Police Crime Commissioners have looked at their budgets and realised they can’t actually afford to start going after pot smokers and people who grow a few plants for their personal or medical use – and they’ve been public about it too, most notable among them is Ron Hogg in Durham. In the last 3 years in particular there has been a large growth in the Cannabis Social Club movement and calls from many groups for better medical access. Pharmaceutical options are restricted but available to a very few owning the monopoly on cannabis medicine with Wales making Sativex by GW available to all MS patients. Politicians are slowly coming out in support. It’s quickly realised that the UK might be where the Head of the Commonwealth of Nations, The Queen might reside, it isn’t the nation with the most progressive cannabis laws, not for medical neither recreational. Who has better weed laws than The Queens own back yard? So, what does it look like out there for cannabis consumers living as part of the former British Empire? A few countries to note that are in the wider Commonwealth of Nations are Bangladesh and India where it is tolerated but not actually legal. There are several religious festivals that allow the use of cannabis most notably celebrating The Night of Shiva and Maha for celebration and sacrament. Brunei has extremely harsh drug laws, you’re likely to get sentenced if caught but if it’s a large amount, say over 600g of hash, you could end up being executed. How we can support that in the Commonwealth we just can’t understand. In many of the poorer economically developed countries of the commonwealth concerns are growing that prohibition is needlessly criminalising and hindering job prospects for prime breadwinners and is a point of discussion where legalisation is debatable. We also have two fully legal member states in Jamaica and Canada who made the changes in 2015 and 2016. Australia, Canada and Jamaica and South Africa have the Right To Grow for patients with a medical condition, although it’s not as simple as it sounds for everyone. The UK recently voted to remove itself from the European Union (EU) and seeks to remove itself from the European Court of Human Rights in the following years. Both of these have conventions that have in recent years given leway to member states to “experiment” with their cannabis laws. 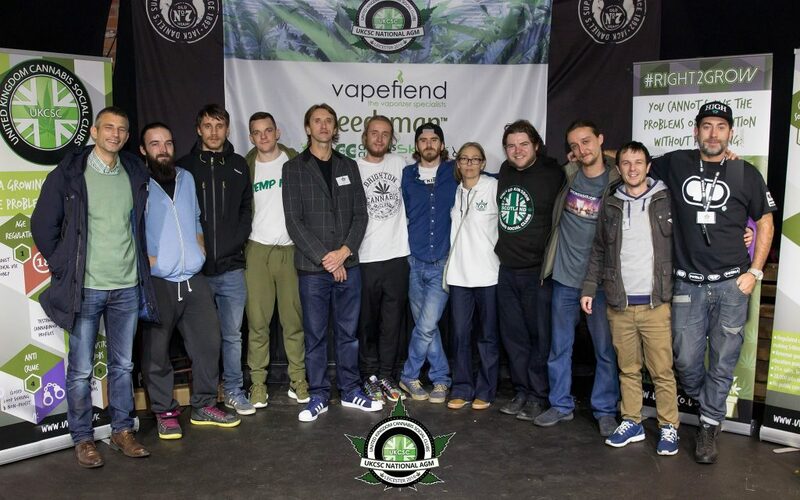 The Cannabis Social Club model has shown to win support from European Courts in countries like Spain, Belgium, Austria to name a few but there are around 13 countries in Europe with CSC movements. Even stranger, this, in pair with President Donald Trump taking to the Oval Office, has expressed his deep fondness for the UK and love of The Queen. 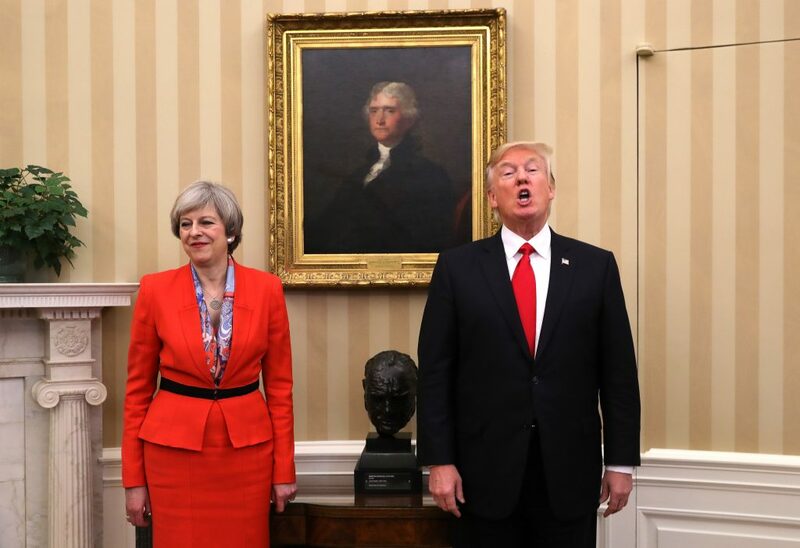 This blowing of American smoke up Ms May’s dress has gone straight to her head and talks of the US becoming an associate member of the Commonwealth is to be expected in the near future years of the new President’s term. It’s been worrying for many in the US industry as many of Trump’s Cabinet are strongly against recreational cannabis. 44/50 states have at least decriminalised cannabis for medical use. 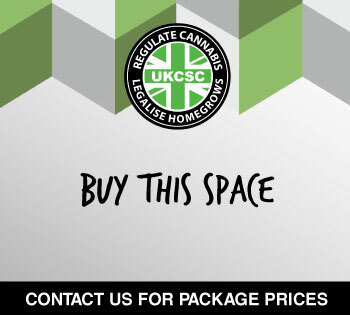 How will this pan out with licensed producers wanting to reach a global market in the medical arena and the UK advocates pushing towards any form of medical legalistion it can grab? Use is quite prolific as is availability. It’s used by Rastafarians as a Holy Herb and sacrament. In 2016 a draft bill was put forward by the Cabinet to legalise possession of 5 grams of cannabis as they believed that the cost of pursuing and prosecuting people for such a small amount is “very expensive”. 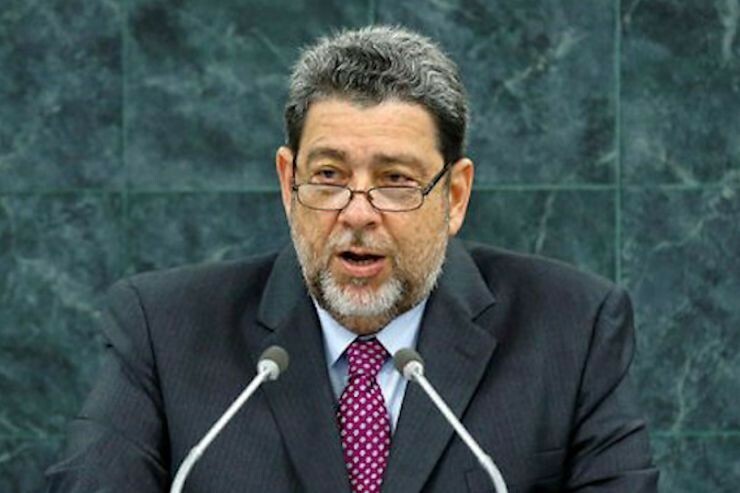 CARICOM the Carribean Commnity of 15 member islands have agreed on rules to investigate options of reforming laws. Because this member state is such a large land mass with a spread out population there are cultural differences and variances in the laws within each state. Nimbin in NSW is a very pot loving community that holds a very large hemp festival each year. There has been a large push for access to medical cannabis in Australia and backing from large private cannabis investment businesses with ties in the US and Canada. There is access to GW Pharmaceuticals products and in November 2016 when Health Minister Sussan Ley changed the law allowing patients and entrepreneurs to apply for licences to grow. A real win for patients who need the Right To Grow – unless your state decides that they don’t want you to…so, still a post-code lottery really. 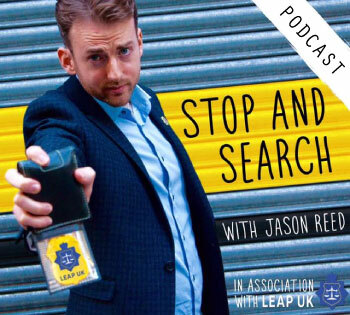 Being caught with cannabis will most likely land you with a prosecution and that can affect your chances of getting a job. Medical Cannabis was discussed in 2014 but other than this there has been no other social or political progress. Much the same as the Bahamas with regard to the law, the Bahamas Integrity Movement has promised to decriminalise cannabis because “too many young people are being incarcerated for a spliff or two” and the consequences are burdening to the nation.“We have scenarios today where the girlfriends, wives or better halves find themselves in a situation where there is no breadwinner. The girlfriends are then forced to go to the Welfare Department to be maintained,” Holder said, while estimating that it costs Government approximately $2,600 a month to maintain every prisoner. Neil Holder BIM, Barbados Today. Cannabis is commonly used and available, and to a degree it is tolerated. High Times reported last year that the Decriminalization of Marijuana Committee proposed legislation to allow for persons in possession of 10 grams or less to face a fine or community service. The fine would be 15 Belizean dollars (US $7.50) per gram. The law would also be retroactive, expunging the records of those convicted in the past for possession within these limits. 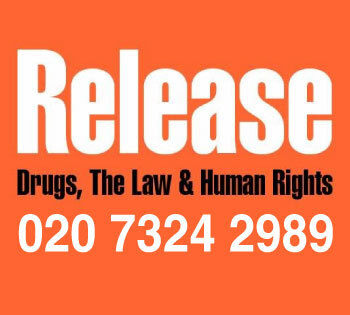 While this could be a move to impact some way on cartels it also wants to stop criminalising people needlessly. Nice move.”Too many young people have this following them, those who are seeking jobs,” National Security Minister, Doug Singh. 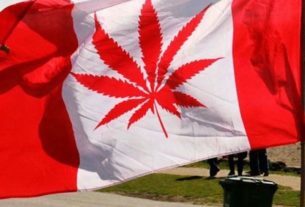 Oh Canada…So far ahead when it comes to cannabis progress yet hold backs are preventing them from really putting their mark on North American weed. 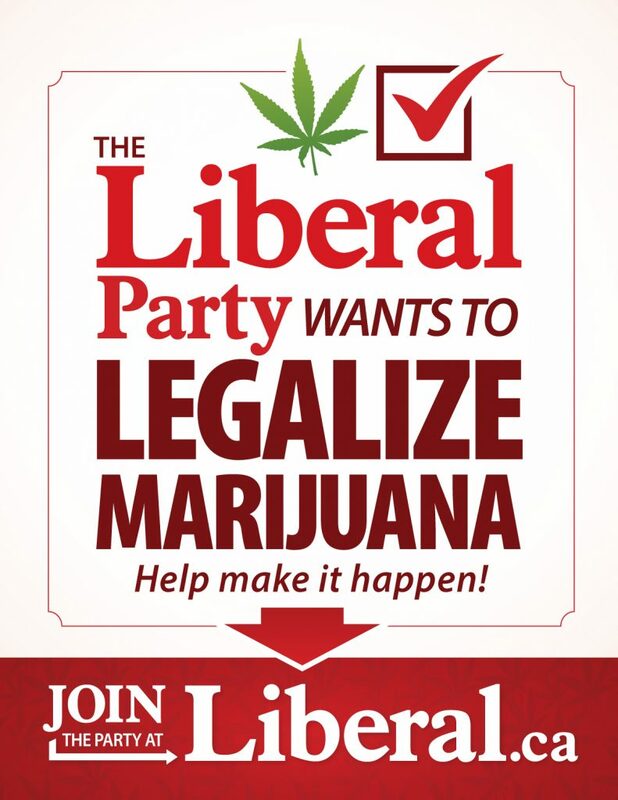 Canada elected Liberal Prime Minister, Justin Trudeux in 2016 pretty much off the back of his manifesto promise to legalise recreational cannabis sales for those ages 19 and older. There is already a large medical system in place with Health Canada. Patients can apply though the Government system and if qualifying they can grow a specified number of plants depending on your condition. The Federal Government look to be rolling out their plans within the next 12 months. The Liberal Party conference is set for 4/20/2018 so who knows…4/20 is a very big celebration in Canada with hundreds of vendors paying to be at the city centre event with over 100,000 people in attendance. Meanwhile Cannabis Culture Entrepreneurs Marc and Jodie Emery have recently gone “all-out” in trying to give real access now to the people of Canada by opening multiple storefronts across Vancouver, Toronto and Quebec. Their efforts have just landed them a court order to prevent them from being involved in anyway with Cannabis Culture, the magazine and global cannabis brand. Cannabis is illegal to possess and supply on the island although there is wide access. St. Vincent is just a stone throw away and the product there is liked by the smokers of Grenada. The Drug Squad frequently busts traffickers with large quantities over 100lbs at a time. Still, much of it gets through and is enjoyed “dominating” the market a trend seen in most of the south Caribbean islands. 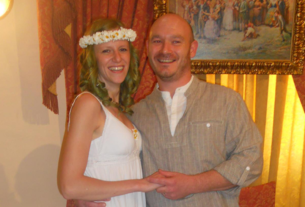 Apparently they are going with the evidence….“Government’s position on this issue is very clear. The cultivation and use of marijuana in Grenada is illegal, and therefore, we will abide by the laws of our land,” Education and Human Resource Development Minister Anthony Boatswain told the 10th annual meeting of the Grenada Drug Epidemiology Network and National Observatory on Drugs (GRENDEN-NOD). Everyone knows Jamaica for Cool Runnings, Bob Marley and Weed. A dream came true for a lot of international cannabis fans and Peter Tosh who sang Legalize It finally got his wish along with a lot of Jamaicans in 2015 when the Government legalised cannabis use and started drawing up plans for licences to regulate the production, supply and sale of the new green industry. With a potential workforce for locals enabling a better future for islanders. Jamaicans are allowed to possess up to 2 ounces of ganja, but Rastafarians have much more lenient laws for the use of spiritual sacrament. A medicinal system has been set up as this will no doubt help improve the country’s economic growth. 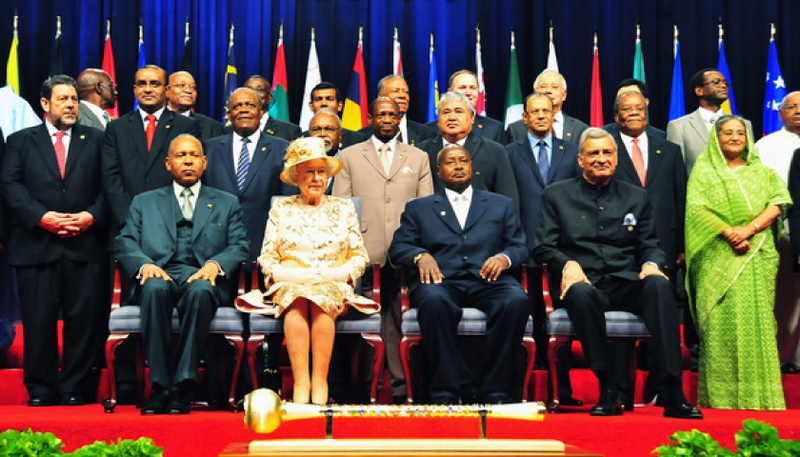 They are currently in the process of removing The Queen as Head of State.High Times ditched Amsterdam for Jamaica in 2015 but were not invited back in 2016 opting for a more national and traditional approach. Local small economies in the highlands survive on cannabis farming and it is a tradition in some villages passed down for generations. 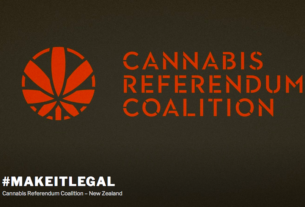 It’s not uncommon for family children to be involved in the trade.There have been no moves to go medical although medical researchers in the country have recognised it’s beneficial uses, but no talk of decriminalising yet.While the use of cannabis is illegal much like in any Polynesian island, politics has not caught up with Australia. Chief Medical officer, Dr Patrick Martin says the legaliation of marijuana could have a positive effect on violent crime in St Kitts/Nevis.“We have the evidence in health, in the security sector. In 2007 the United Nations Office on Drugs and Crime produced a report entitled Crime and Violence in the Caribbean, and I quote, Drug trafficking is the cause of the gun-related homicide, end quote”.“Where there are drugs there are guns. The gun culture is everywhere. Can we bring it to an end in St Kitts and Nevis, the answer is yes we are 50,000 people,” said Dr Martin, speaking on a program on WINN FM. There is wide public support for legalisation with public health benefits being stated by activist as a high up reason to reform the laws. In 2016 activists ramped up efforts to bring about awareness of the need to follow other Caribbean countries that are pressing ahead with reform and legalisation. Authorities are actively involved in pursuing cannabis farms which grow quite readily under the natural sun. Cannabis costs around $15 an ounce. The population is just over half a million. The Royal Salomon Island Police Force leaflet on cannabis says“Possessing, using, growing or selling cannabis is illegal in Solomon Islands. If convicted of these offenses, a person can face a heavy fine or go to jail. If a person goes to jail, then they will have a criminal record. This can affect their future work, travel and relationships. If you are jailed, your family may lose their breadwinner”. Situated midway between Hawaii and Australia you would have to wonder why anyone would care about people smoking a bit of weed – it’s pretty strict. It’s 10,500 population makes it the third smallest populated state. Still, they have checkpoints to search people for drugs. Sadly, Tuvalu along with Nauru, and Maldives, for example are in jeopardy of becoming submerged in the next decade, due to rising ocean levels. Considering the British Empire used to be the “Great” leaders of the world we seem to have stayed in the past and are continuing to persecute cannabis consumers to this day across the Commonwealth. 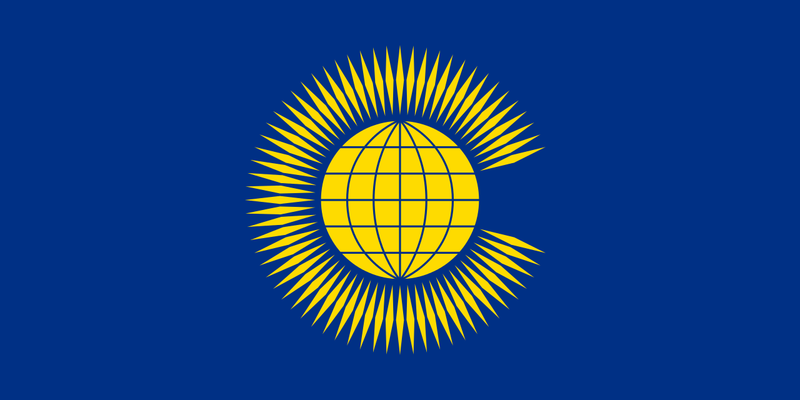 We want to know, if the UK changed its laws on cannabis do you think that the countries in the Commonwealth Realm, and potentially the rest of the Commonwealth of Nations would shift their political position on the issue also? Leave a comment below because we’d love to hear your thoughts.